I’m on a roll with “ring” townlands. After Ringcreevy and Ringdufferin, I’ve moved on to Ringhaddy. 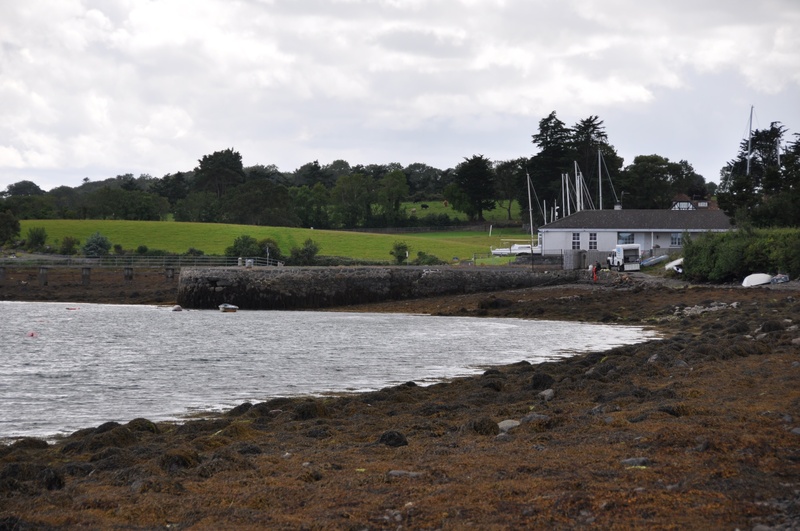 These are all located on the edge of Strangford Lough, and the “Ring” in their names has come from the Irish word Rinn meaning “promontory”. Ringhaddy is a peninsula pushing out into the western side of the lough, north of Ballymacarron and Ringdufferin. 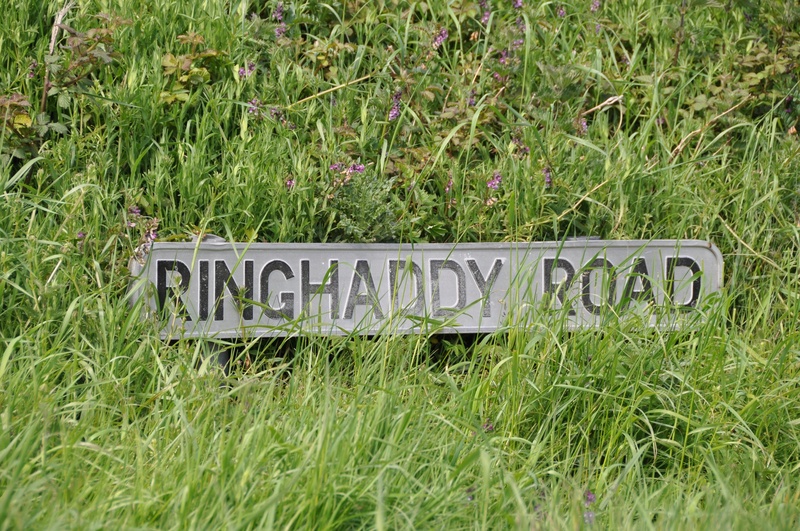 According to the PLACENAMESNI website, the name Ringhaddy comes from the Irish Rinn an Chadaigh meaning “point of the covenant”. Ringhaddy was once a strategic site with two castles, so the name probably refers to some now-forgotten struggle about possession of the townland. 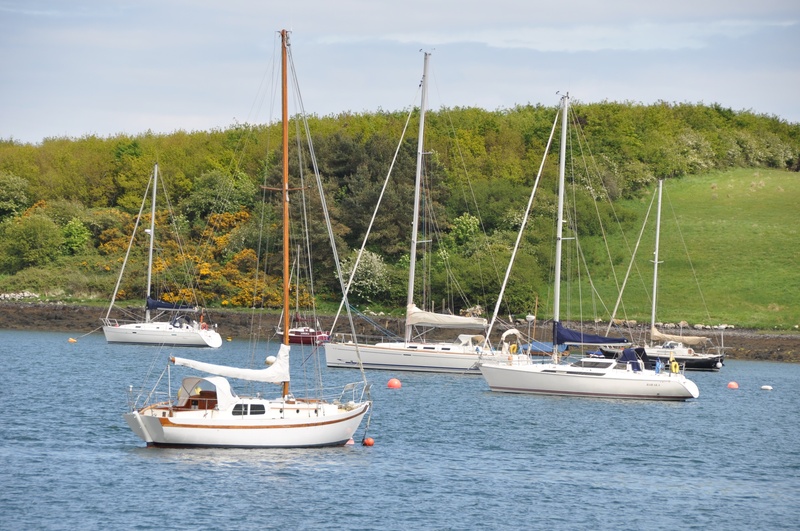 It is now a popular site for sailing and scuba diving. On my visit to Ringhaddy I talked to some people who were suiting up, ready to dive the wreck of the Alastor. 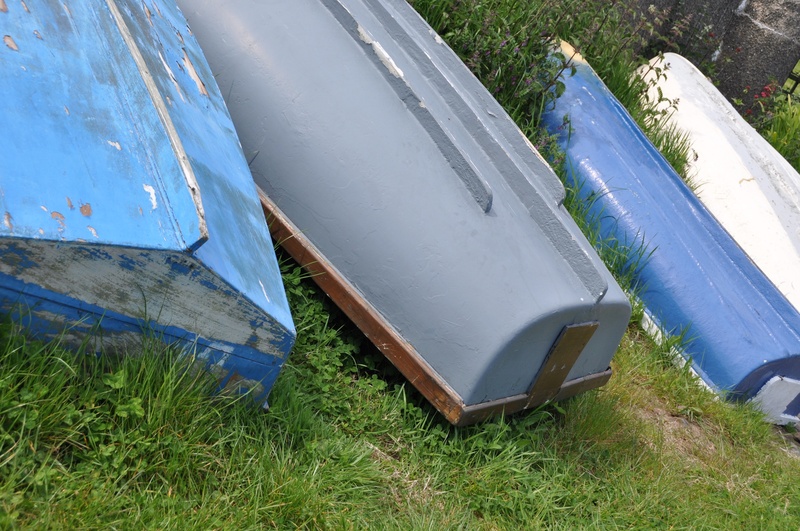 My camera and I remained on shore, content to stay dry and rest beside these small boats. 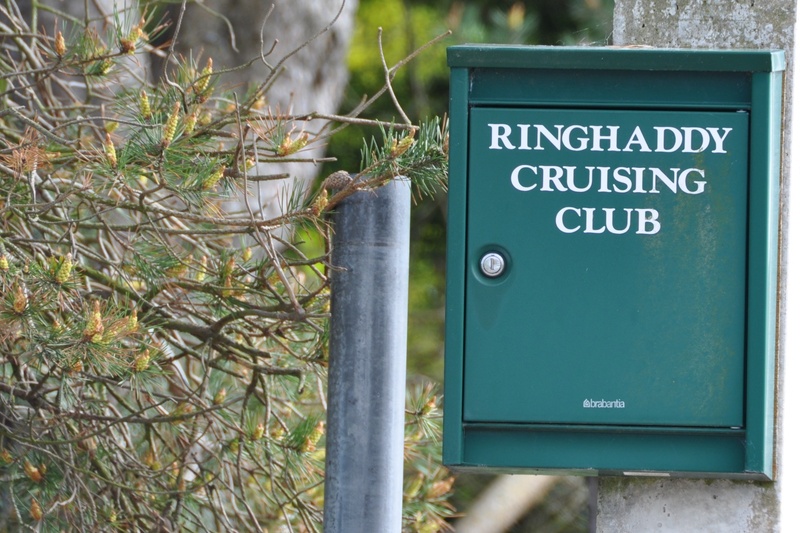 Which other townlands border Ringhaddy? Only Islandbane; the rest of the peninsula is surrounded by water.